grab a board and get in the water! 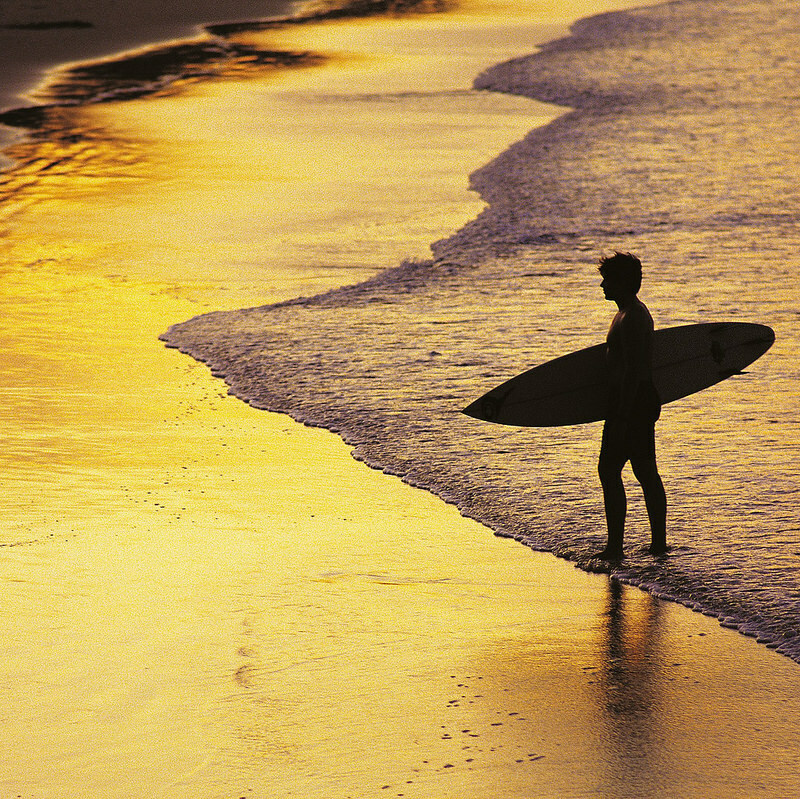 Noosa features a stunning 12km coastline, sporting perfect conditions for surfing. It’s no surprise that Noosa has been recognised as a “world surfing reserve.” There is also beautiful unspoiled bush and headland. Noosa surfing has a reputation for being extremely safe, perfect for families and beginners. As expected in Australia, the Noosa weather is perfect for a wide variety of outdoor and water activities. You’ll also find that Noosa accommodation is reasonable in price and plentiful in supply. There’s a couple of “learn to surf” companies in Noosa – check out Learn to Surf or Go Ride a Wave. The waves at this spot are quite gentle, making this the perfect spot of beginners. Just be careful during low tide as the area can be a little rocky. The main beach at Noosa is an ideal spot to surf when the winds are southerly. This is due to its north-facing position. This beach is patrolled, making it a great spot for families with kids who want some peace of mind. It is also very easily accessed as it is within walking distance of the main street and close to the main accommodation Noosa spots. Just don’t surf within the flags! Further east along the Noosa shore, you’ll find First Point. Here, you’ll discover a longer peeling wave. This spot can often become very crowded with surfers during peak times, so be sure to take care and follow the right of way rules. The waves on this beach are perfect for the professional or more advanced surfer. This area is generally windy resulting in bigger swells than on some of the other beaches. There are a number of other beaches in the area, the ones mentioned above are just some of the most popular for surfers. If you are not sure which beach would best suit your skills, there are a number of information points, especially in the Noosa National Park, where someone will be more than happy to help you out! The swell sizes vary greatly from beach to beach ranging from 1 foot all the way up to 10 feet when a good swell hits. Regardless of which beach you choose, if you and your family enjoy the outdoors and water activities, you are sure to have a fantastic holiday in Noosa. The wide range of activities means you’ll never be bored.